An alterntaive to RTG, Betsoft and Rival... The software is top notch and also the oldest online casino software around. If you’re from the United States I have some good news for you… Red Stag Casino welcomes your business. Flushed in red the operator has that sleek look about it and it’s licensed by the Curacao Gambling Board. You’re in good hands with a nice cocktail of 150 plus instant play and downloadable WGS or Vegas Technology games that range from slots, table games (blackjack, American roulette, craps and baccarat), a nice assortment of video poker and specialty games like bingo, Sudoku, keno and Keno Vegas Jackpot. So if you’re looking for something other than Betsoft or RealTime Gaming games this is a good start. Players from across Europe, United Kingdom and Australasia are accepted too. 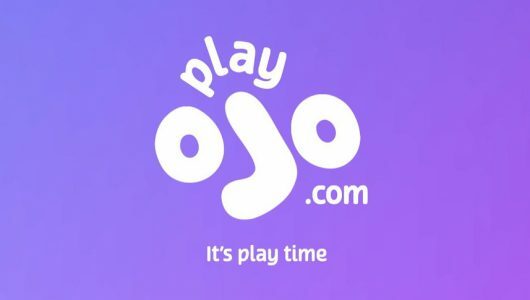 The games listed at its website are fully compatible with PCs and mobile phones (Androids, iPhones, iPads and tablets) and they can be played in the ‘Free Mode’ or for real cash. If you’re from the States and wondering if you can play here, yes you can. Although the site is not licensed by a U.S state it is licensed in a credible jurisdiction, however, U.S players must be 21 years or older to play here. Red Stag opened its door for business in 2015 since then it never looked back. What makes the site even more impressive is that it belongs to the Deckmedia N.V group of casinos. Ten to one you’ve already played at one of its sister online casinos like Sloto’ Cash or Malibu Club. Talking of which how does it compare to its sister sites? To be honest good and here’s why. The registration process is handled in a jiffy, the site offers fast cash outs, a slew of promotions and its customer service is on point. In addition to its impressive suite of games; it offers a neat welcome bonus package to newbies while regular depositors get cash back on their losses, receive comps every time they play, free spins bonus promotions and VIPs are spoiled with all kinds of goodies. Restricted Countries: Canada, Costa Rica, Israel, Mauritius, Netherlands Antilles and South Africa. Although the casino accepts players from the U.S players from the following states are not accepted: Kentucky, Louisiana, Maryland, Missouri, New Jersey, New York and Washington. To find out more about the casino’s bonuses I clicked on the ‘Promotions‘ tab. Suffice to say it’s as robust as any casino’s I’ve seen, it encompasses a match bonus to newbies, mobile bonuses, 25% cash back on your losses, Bitcoin bonuses, weekly and weekend bonuses. With such an array of bonus offers on display all I can say is that you’re in very good hands here! If it’s your first time visit you’re welcomed with a non-compulsory match bonus of $2,500 spread across 7 deposits and a whopping 500 free spins! I’m not going to discuss each bonus just the first one. To qualify for the bonus of 275% up to $550 you must deposit at least $30, you’ll also receive 100 free spins to play Dolphin Reef. On all counts it sure is a hefty match bonus, on a deposit of $200 it will be matched with a bonus of $275 ($100×275%). Your bankroll just went up from $200 to $475 in an instant! Cash out will need you to stake your bonus 30x. This is how it works: 30x$275=$8,250 is the amount you must stake before a withdrawal is allowed if bonus taken. Note, the bonus roll over requirement is subject to 40x to players from the UK. Each VIP level (6 of them) is represented by an alcohol beverage starting with the most basic of the lot ‘Beer Club’ up to ‘Champagne Club’. Each tiered level offers its own assortment of bonuses and cash back rewards up to 25%. One of the biggest perks that counts in favor of VIPs is that they’re not restricted by the site’s weekly withdrawal limit-they can withdraw more cash but the casino management must be contacted beforehand. Once you have accumulated 1,000 points they can be exchanged for $1. Points can be redeemed at the ‘Cashier’ section of the casino. Before any bets can be redeemed, a minimum of $25 in bets must be made first. The lowest amount of points that can be redeemed is 2,000 points ($2). Sign Up With Red Stag Casino now and get started! The site’s game library is well-stocked and I’m impressed with the visual side of the WGS software. Once again the bulk of the games listed are slots which are awash with immersive features, fun and captivating titles and top-notch graphics. Popular slot titles with bonus modes and top jackpots include Funky Chicken, Fat Cat, Cool Bananas, City Gold and King Tiger. The table games start off with 10 High Hold’ Em, Baccarat, Craps, Mulligan Poker, American Roulette, U.S Blackjack and many more. 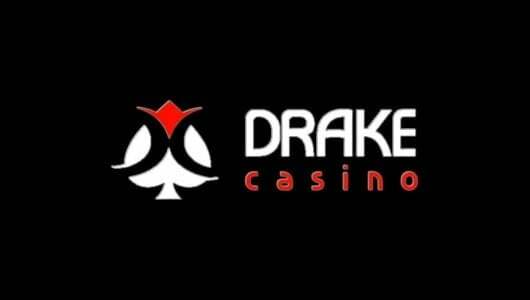 Each table game has that ‘high-end‘ feel to it and the cards are dealt lightning quick. Equally impressive is the speed at which the games load be it from your PC or mobile phone. If you’re playing from your phone just make sure your Wi-Fi connection is tuned on, the high-end graphics of some of the slot games can chew through your data pretty quick. The library of the mobile casino games aren’t as robust as desktop’s but they’re catching up fast. There’s one area in particular where Red Stag really shines and it’s its tournaments, there are regular tourneys on the go be it for real cash or for free. The WGS Technology tournament system is one of the best I’ve seen to date. To be honest I think it’s far more exciting to play then the Microgaming tournaments which have become dull and drab in my opinion. 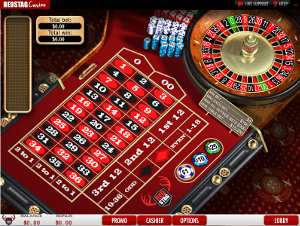 Other games that round off the site’s selection of games are video poker (Joker Poker, Aces and Faces etc. 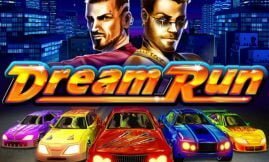 ), classic slots, and there are 6 high variance progressive jackpots that offered a combined prize pool of $577,595 at the time of writing. Overall customer support is satisfactory, before I signed up I spoke to a lady named ‘Carla’ who was friendly and helpful. I asked her how the site’s loyalty points system and its bonus structure worked, long story short I was impressed with the way she handled the query. Support can be contacted through email at [email protected]. To ensure that your credentials remain safe, Red Stag Casino uses a big old padlock in the form of SSL (Secure Locket Layer) software. I must point out that the casino does not use the padlock at all times but when we tested it we were happy with the results. Being technically inclined we would have preferred 24/7 but hey no site is perfect. In terms of game safety the operator states that all its games are RNG-certified, regrettably this doesn’t mean much to us because the site does not display the payout ratio for each individual game neither does it indicate the company who audits its software. We do trust the veracity of the software but firmly believe it can do a whole lot better than this. 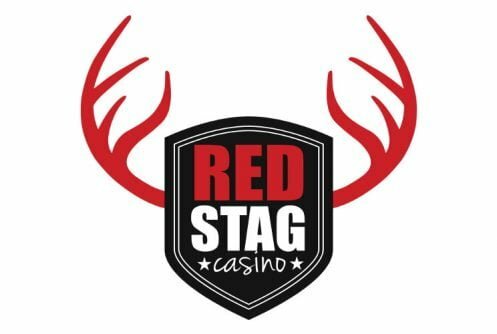 One area where Red Stag can sharpen up a bit is by addressing responsible gaming, we did not find a dedicated page at its website. Also, it does not offer you session and deposit limits, if you’re looking to implement it you must contact support. Red Stag Casino does a good job in this department since it offers a fair amount of deposit and cash out methods. You can fund your account with Bitcoin, Visa, American Express, MasterCard, Paysafecard, Sofort, Neteller, Skrill, Quick Cash and check by courier. 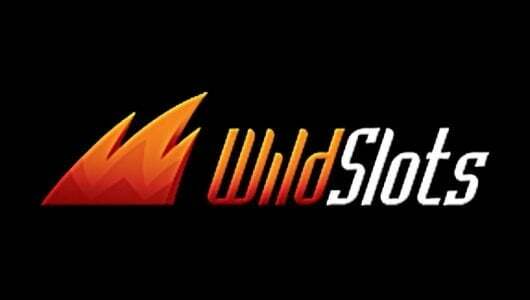 The casino’s monthly withdrawal limit is $10,000 but high-staked players can withdraw more. I played at the site and won $300, I used check by courier which took a couple of days before it hit my account but I had to pay a clearance fee of $30. Overall the site does a good job clearing payments just a pity about the processing fee but it’s understandable since U.S players are left with limited cash out methods.